New and Improved! A favorite sales tactic for everything from spaghetti sauce to carpet cleaners. Heck — even our bodies go through the N&I phase every now and then. So why not a blog? I’ve often told you that Sagittarians love change — we look for excitement and adventure all the time. Most of the time I’m an armchair adventurer (seeing as I’m always broke), so my changes often aren’t as mind blowing as other Sag’s. I created my blog with lots of curly Q’s and unobtrusive colors. Quite Goddessy, no? 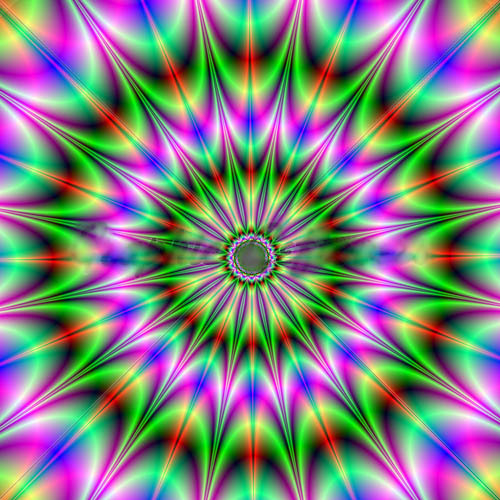 Well, my muse and the ants in my pants have told me it’s time for an artistic restyling of my infamous blog. Not it’s content — it’s fashion style. 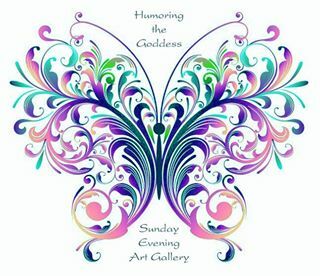 Humoring the Goddess: Managing the Madness and Magic of Middle Age, is becoming a growing source of inspiration for those in need of throwing those oh-so-blaze middle-age (and pre-middle age) invisibility cloaks and replacing them with technicolor ones. So I figured I needed to get into the “new year” with a palette change. “How can you improve a goddess?” you ask. I know we think of all holy, airy fairy entities as perfect, but really, think about it. What fun would a goddess have if she always looked beautiful, never had to work out, got along with everybody, and knew the secrets of the universe? She’d be pretty boring, don’t you think? We all have room for improvement, for understanding and acceptance. I like to think the “powers that be” go through those phases now and then as well. After all, look at us! Look at the diversity, the confusion, the unbounded love we create every day. How can they resist being like us? Don’t be afraid of change. Let me know about yours. Get your own going. Don’t let others tell you who you are or who you’re supposed to be. You have a Muse for that. Listen to him/her. They won’t steer you wrong: they’re not jealous of your successes, or skewered by your failures. They come from your soul — and nothing’s more pure than that. ‹ PreviousSex — What Is It and Where Did It Go?